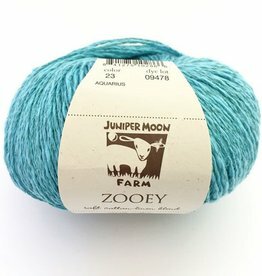 The perfect all seasons fiber blend! 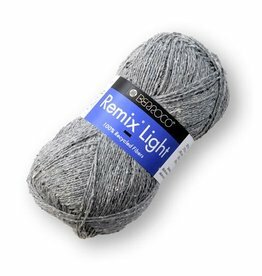 The Fibre Co. Luma yarn is a wonderful yarn to transition your wardrobe from cold to warm climates. 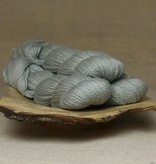 Garments knit with this dk-weight fiber blend will offer warmth when needed, drape, shimmer and a touch of heathering. Light to wear and ideal for layering pieces such as ponchos and cardigans. 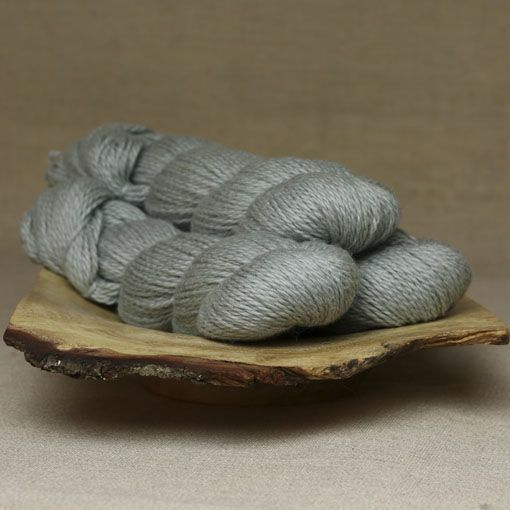 Luma offers the perfect blend of Merino wool, organic cotton, linen, and silk. 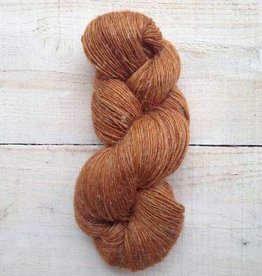 Manos del Uruguay Milo is a rustic single ply Merino wool and linen blend yarn available in an array of wearable kettle dyed tonal colorways.